Dat Denim! 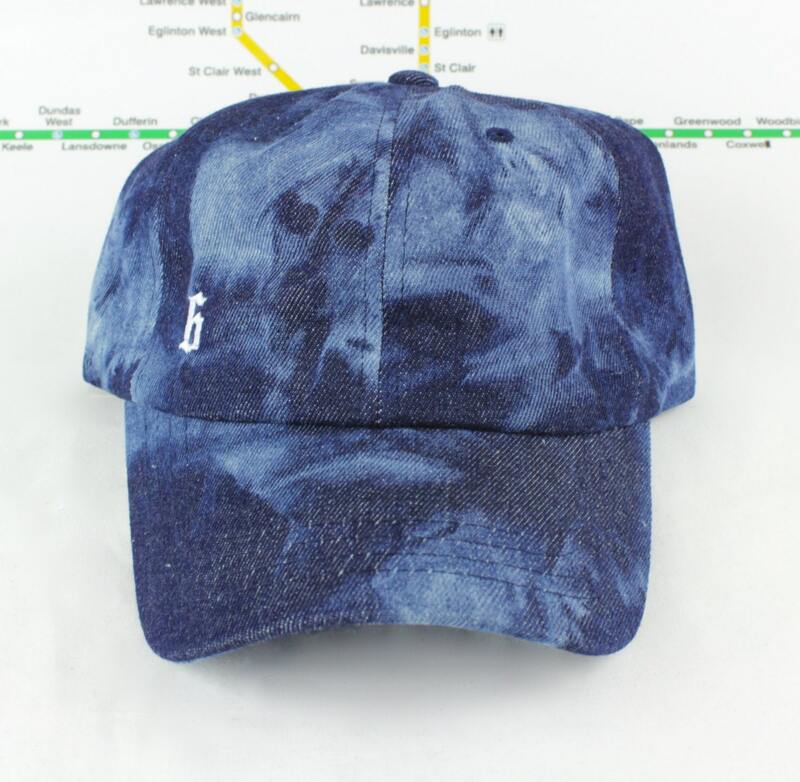 Low-Key The 6 Toronto Bleached Denim Dad Caps. Unstructured, strap back dopeness! YYZ, GTA, Toronto, The 6ix, OvO, Six, 90's! Sleek, stylish, simple, and sweet! These hats come with a small minimal "6" on the front right panel, and has my custom "416" logo on the back--the one with the Roman numerals and CN Tower. But don't worry, it's small too! 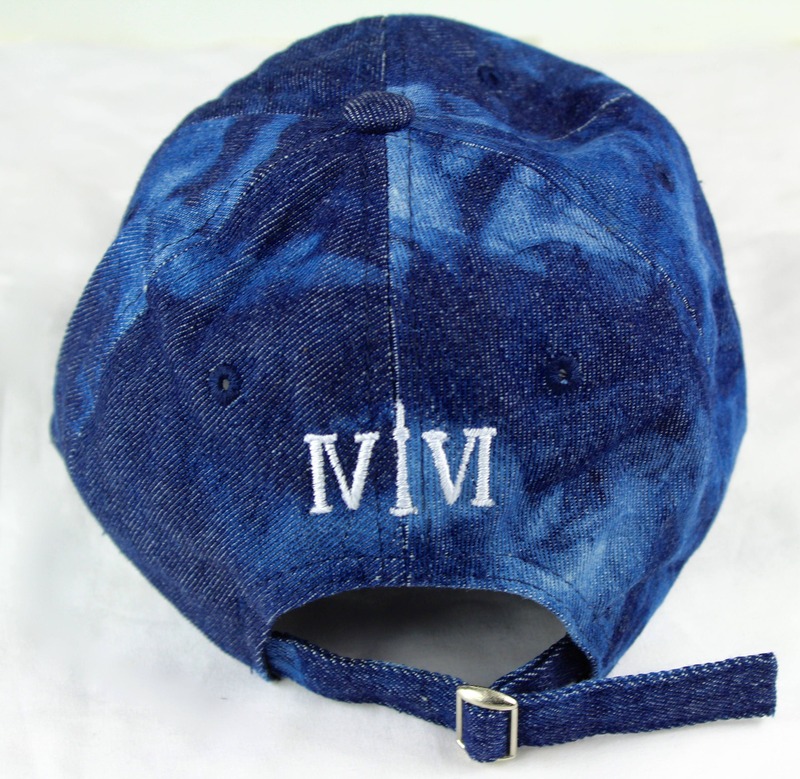 These are the perfect minimalist 90's era bleached denim dad hats!